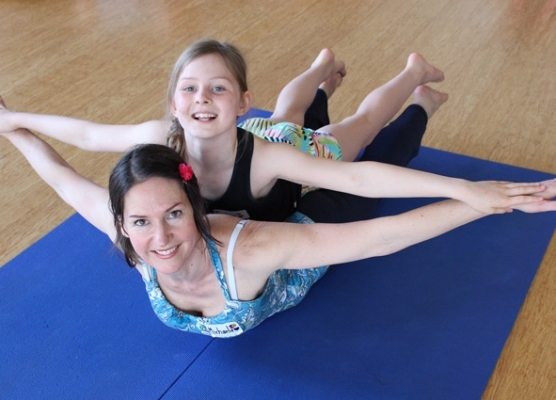 We had a fantastic time at our recent Family Yoga workshop. We have another very soon – Sunday 2nd November and we’d love to see you there! Info and booking click here!  For photos, click here.